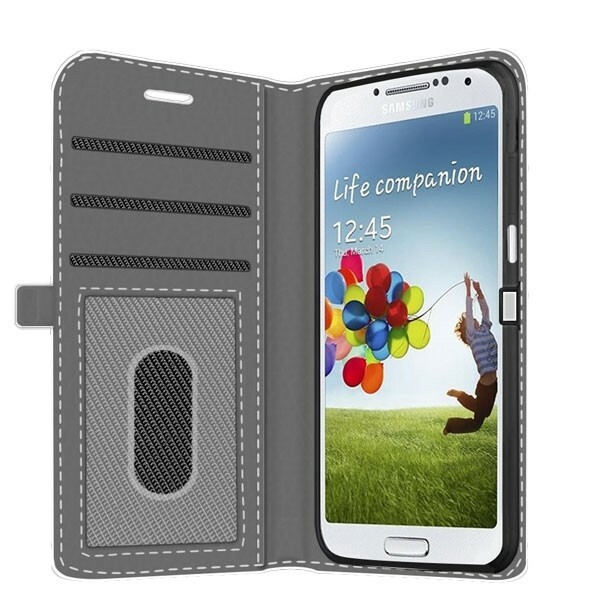 A wallet case to protect your valuable cards and your Samsung Galaxy S4 Mini. Your photo, printed across the front side of the wallet case. The best custom case is the one made by yourself! Your phone, cash and cards all in one place? That’s a reality when using one of our favorite cases. 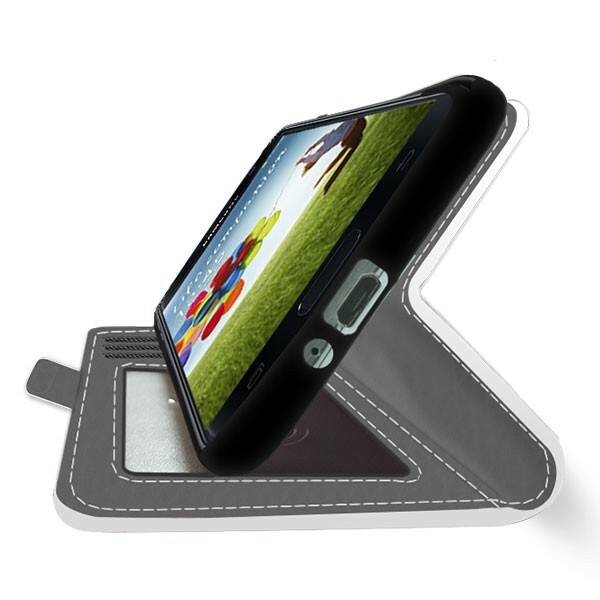 The Samsung Galaxy S4 mini wallet case is a unique combination of wallet and phone case. 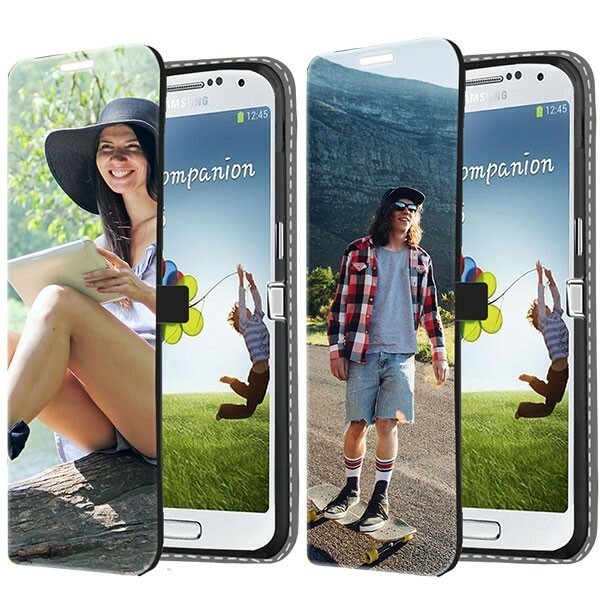 It protects your phone from all the nasty scratches and dents that seem to appear on a daily basis and keeps your cash, cards and ID close. The two things we use most in a day are our phone and wallet. Why not combine the two to make life a little easier? In addition to being a practical piece of equipment, it’s also a unique stylish accessory. Design the case however you please!